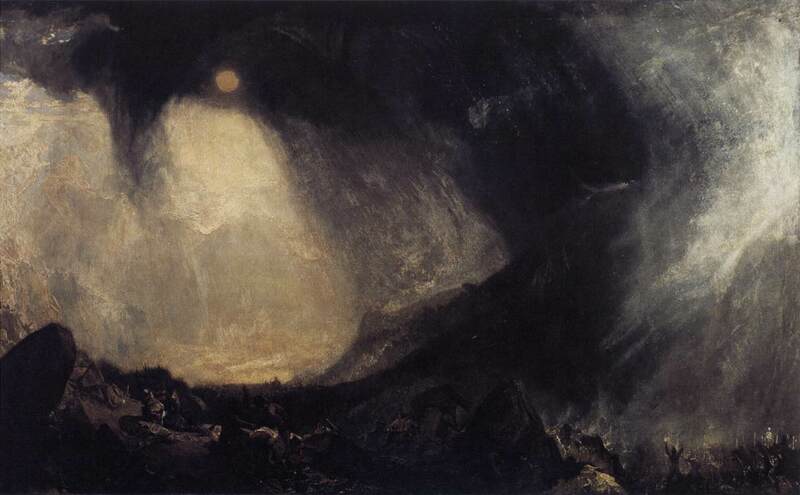 Freud, Nietzsche & the power of art :::. Of all British artists, J.M.W. 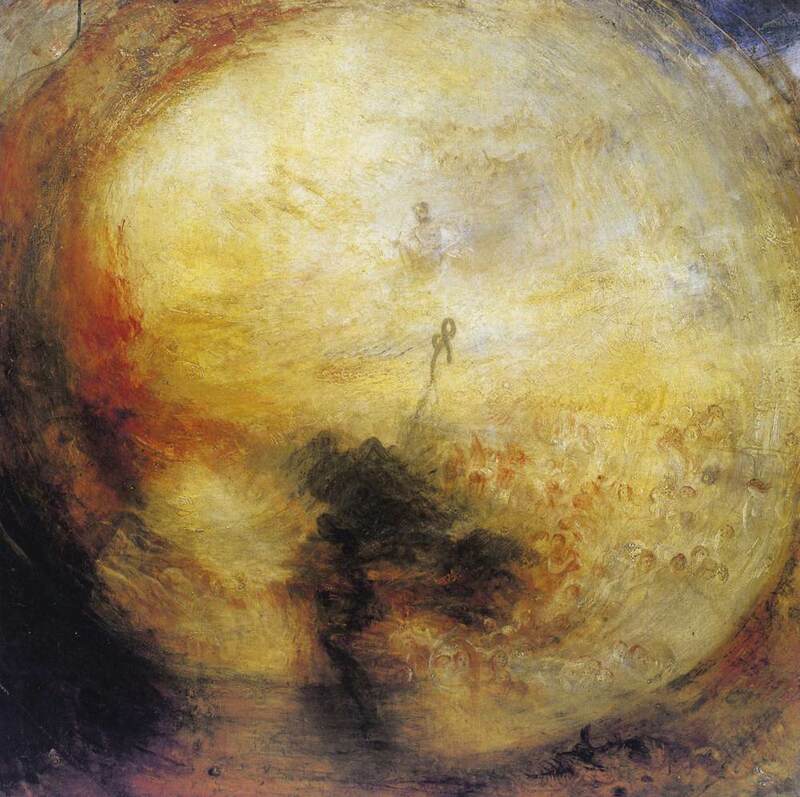 Turner has always mesmerized me. His superb sense of color and his incredible vision of nature has thrown every other artist miles away from perfection. That a movie embraces him is such a joy. Watch the trailer of this magnificent film, directed and written by Mike Leigh, and Timothy Spall as Turner. Finally, watch Simon Schama in the series The Power of Art. 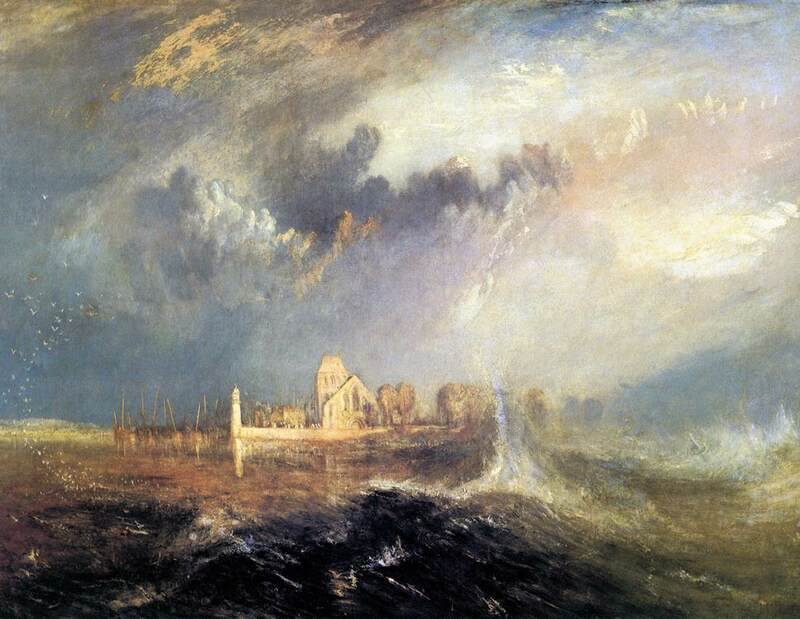 Best way to get to know Mr. Turner before the movie hits the big screen.